Antony Ingram August 12, 2014 Comment Now! 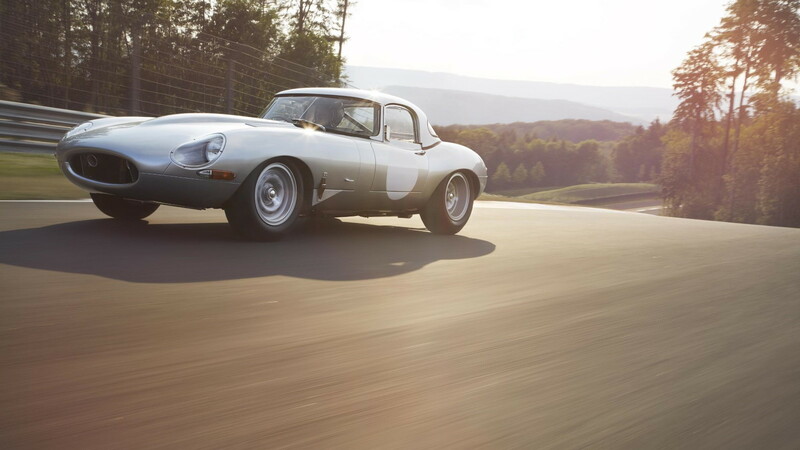 Back in February 1963, Jaguar embarked upon the 'Special E-Type GT' project—a series of lightweight, aluminum-bodied variants of the E-Type specially designed for competition. Just 18 cars were planned but only 12 were made—until now. More recently, Jaguar announced plans to build those remaining vehicles at the original Browns Lane plant in England, at the hands of Jaguar Land Rover's new Special Operations division. The fruit of that new labor will make its appearance at the world-renowned Pebble Beach Concours D'Elegance on August 14. 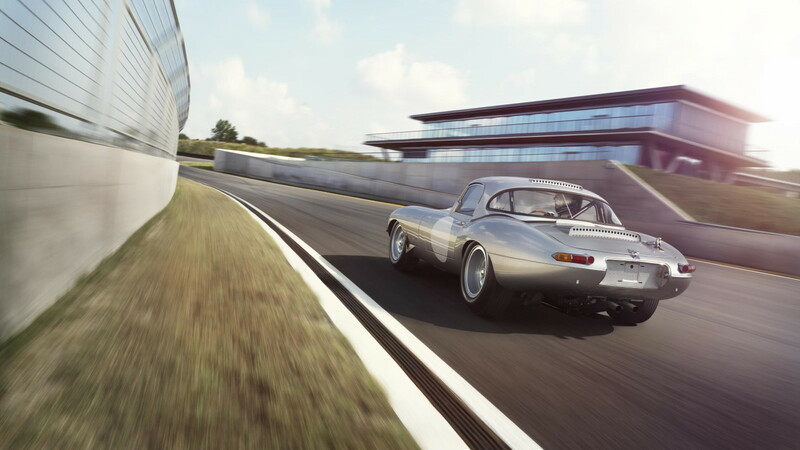 The lightweight E-Types will all be built to original specification. They are not replicas so much as very, very late-model originals—made in the same methods and with the same materials as the first dozen cars. 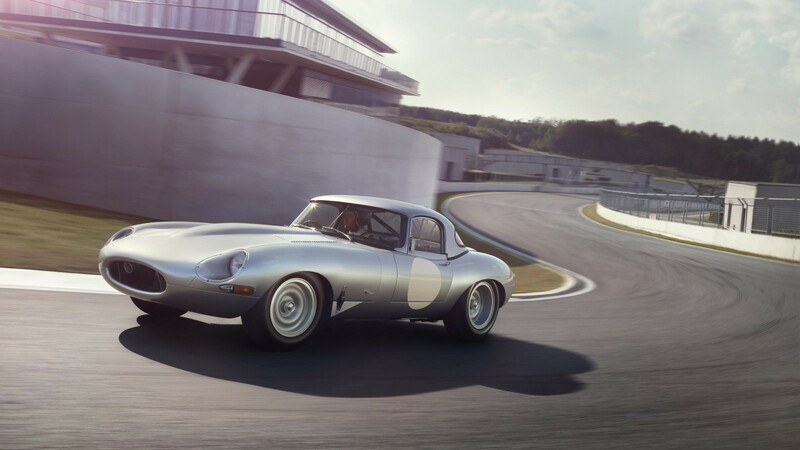 Weighing 250 pounds less than a conventional E-Type of the time, Jaguar has used modern techniques to digitally scan the body of an original to ensure the new models are made to exacting specifications—yet the methods used to build the new cars, and the way the car is assembled, will be no different than it was in 1963. The engine too will be the same—an inline-six derived from the Jaguar XK of the era. It features chain-driven dual overhead camshafts, hemispherical combustion chambers, dry sump lubrication and a trio of 45 DCOE carbs. The end result is 300 horsepower and 280 pound-feet of torque—not bad at all in a car that should weigh in around the metric ton mark. Power is sent to the asphalt via a set of cast magnesium alloy wheels wrapped in Dunlop racing tires. 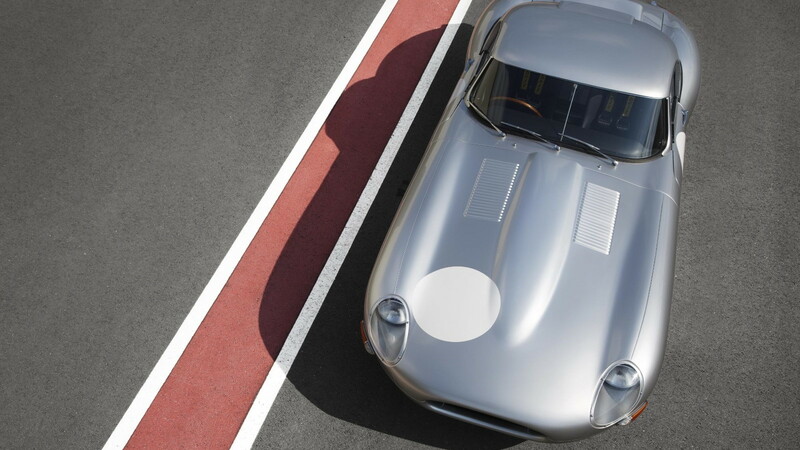 Not one to miss a trick, the lightweight E-Type won't appear alone at Pebble Beach. Jaguar has also commissioned a special edition watch from British firm Bremont. 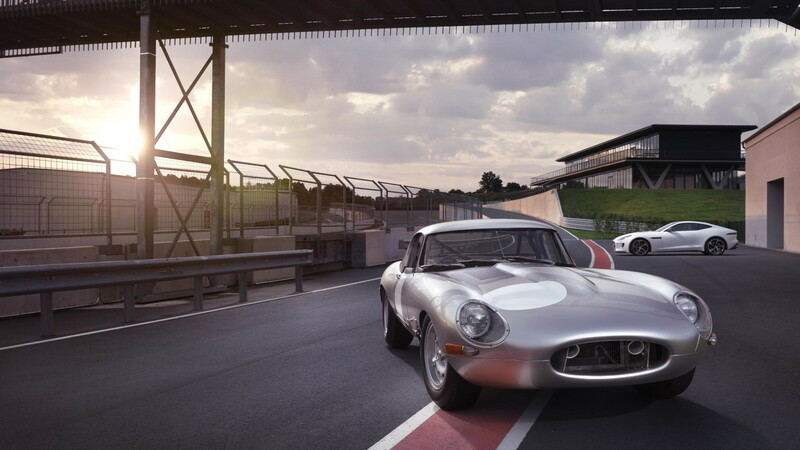 Just six will be made—one for each new-old car, each with a black dial based on the E-Type's tachometer. The back is perhaps even more spectacular than the front—the watch's inner workings are visible, with a tiny replica of the E-Type's steering wheel mounted within the back of the case, and the strap is formed from the same Connolly leather as the car's upholstery. The watches will be offered only to customers of the lightweight cars.